Ramona Singer is back in the dating game, but her ex-hubby, Mario, is already planning a wedding. With Mario set to tie the knot with his girlfriend, Kasey Dexter, the Real Housewives of New York star is reportedly heartbroken about how fast he’s moved on. A source explained that Dexter is smitten with Mario and wants him to propose in the near future. Although they have experienced a few rough spots over the years, Dexter believes Mario is her true love and wants to spend the rest of her life with him. The insider added that Dexter recently moved to Florida and has turned her life around since their last breakup. While her affair with Mario ended his marriage to Singer, Dexter is a completely new woman and considers herself a good girl. Dexter might ready to tie the knot, but it isn’t clear if she and Mario will start having kids anytime soon. The source claims that Dexter wants children of her own. The only problem is that she doesn’t think Mario wants any more. Mario and Ramona Singer share one daughter together. 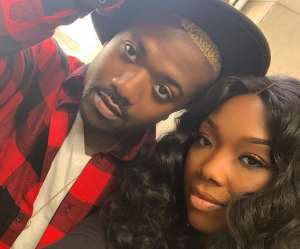 As far as Singer is concerned, Bravo TV reports that she is currently dating someone new. The Real Housewives of New York star is seeing a mystery man and their romance started around three months back. While Singer hasn’t revealed his identity, she did open up about their relationship and revealed that it is still going strong. “I was out with a bunch of girls including [Sonja Morgan] and he came over to the bar to buy a drink. He saw me and we just hit it off and we’ve been dating ever since!” she explained. 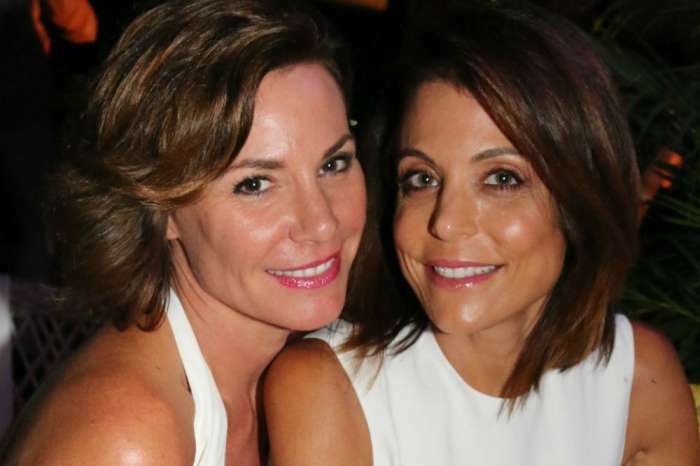 Apart from Singer’s relationship drama, All About the Real Housewives reports that the reality star is already butting heads with LuAnn de Lesseps on RHONY’s new season. De Lesseps recently slammed Singer for inviting herself to Mexico and doesn’t think she’ll be able to behave herself once she starts drinking. De Lesseps has a point. Singer’s bad behavior isn’t completely because of the alcohol, but it definitely doesn’t make things any better. Whether or not De Lesseps turns out to be right is yet to be seen, but we can surely expect a lot of drama to unfold when the ladies head south. Catch Ramona Singer in action when new episodes of the Real Housewives of New York air Wednesday nights on Bravo. R & B Legend Usher Allegedly Pays Off A Woman After Infecting Her With Herpes - Is This Related To His Divorce With Tameka?